The Cat of the Week is Avon, at the Center for Animal Health and Welfare; animal, dog, cat adoptions; pet portraits. Are you looking for a new furry companion? Come down to the Center and check out all the wonderful animals that are looking for forever homes. 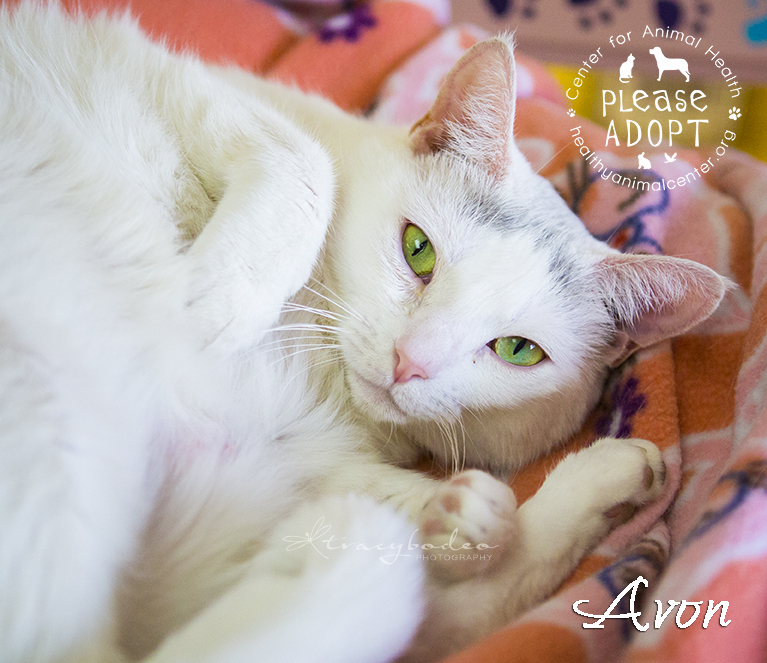 One of the Center’s little felines is Avon, a beautiful, feisty white cat with gorgeous big yellow-green eyes. She is sweet and loves to have her chin rubbed. 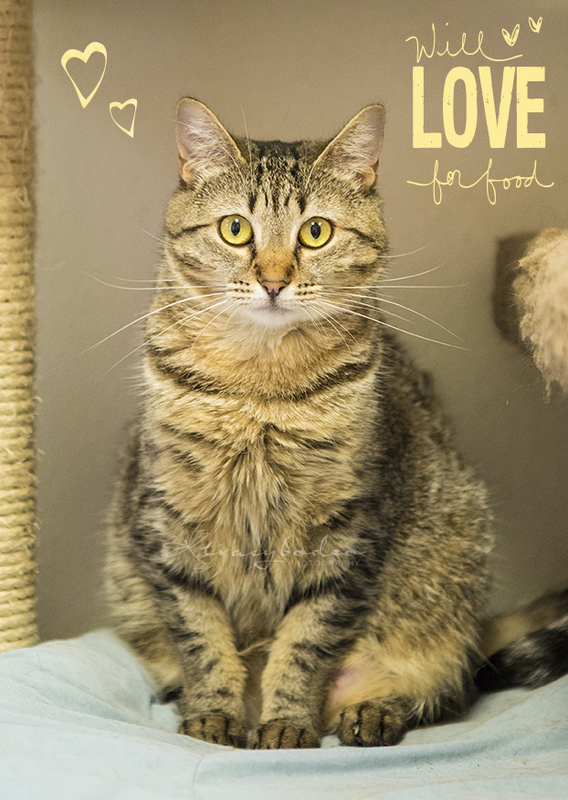 She currently roams in the back cat room at the Center for Animal Health and Welfare. Their website is www.healthyanimalcenter.com. Even if you can not adopt at this time, the animals at the shelter love attention from visitors. There are several free-roaming cat rooms where you can enjoy playing with numerous cats and kittens. 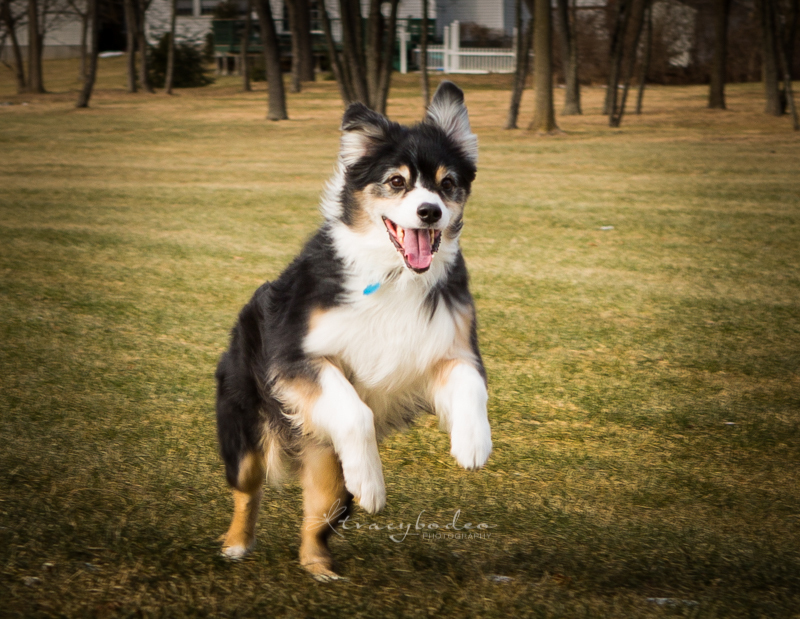 Gift Certificates make a wonderful surprise present for the pet-lover in your life; pet portraiture by tracy bodeo photography; Lehigh Valley, Bethlehem, Allentown, Easton, dog, cat, animal portraits. Are you looking for a unique gift for the pet-lover in your life? 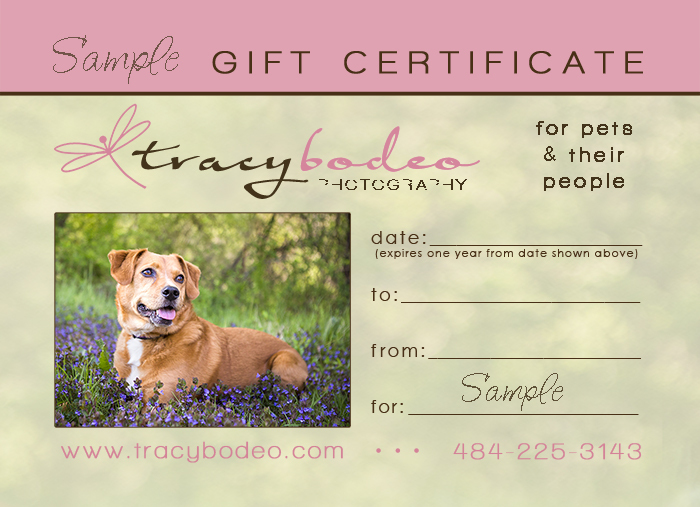 Try this… a Fetching Pet Portraits gift certificate from tracy bodeo photography. You can purchase a gift certificate in a specific or an undisclosed amount or for any portrait session &/0r products. It can be mailed to you or directly to the recipient of your gift. 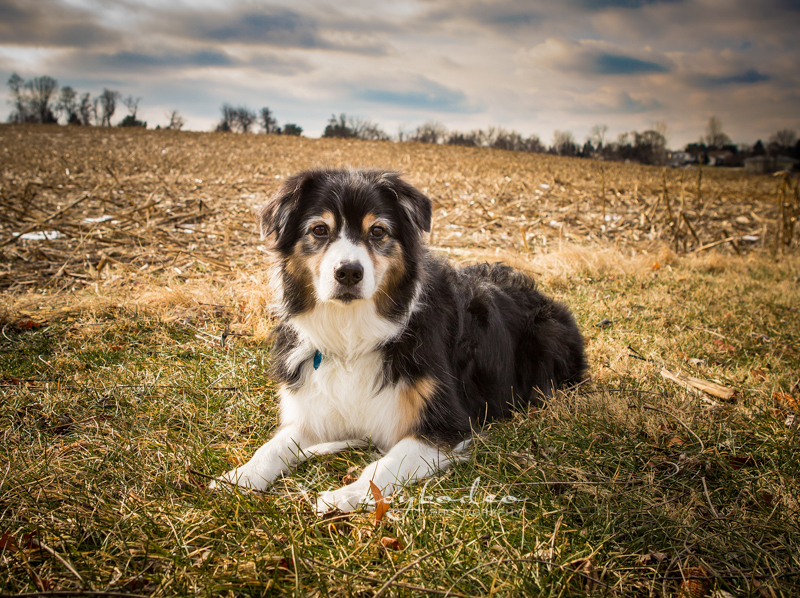 Spring is here- Book your pet portrait session now; Dog, cat, pet portraiture in the Lehigh Valley by tracy bodeo photography. The snow that covered the ground for so long has finally melted away. And I feel quite confident that we will not see it again until at least the end of 2015. And get some fun and fresh portraits taken. I have limited availability so call or email me today to set up your spring session. Click here to visit my contact page. 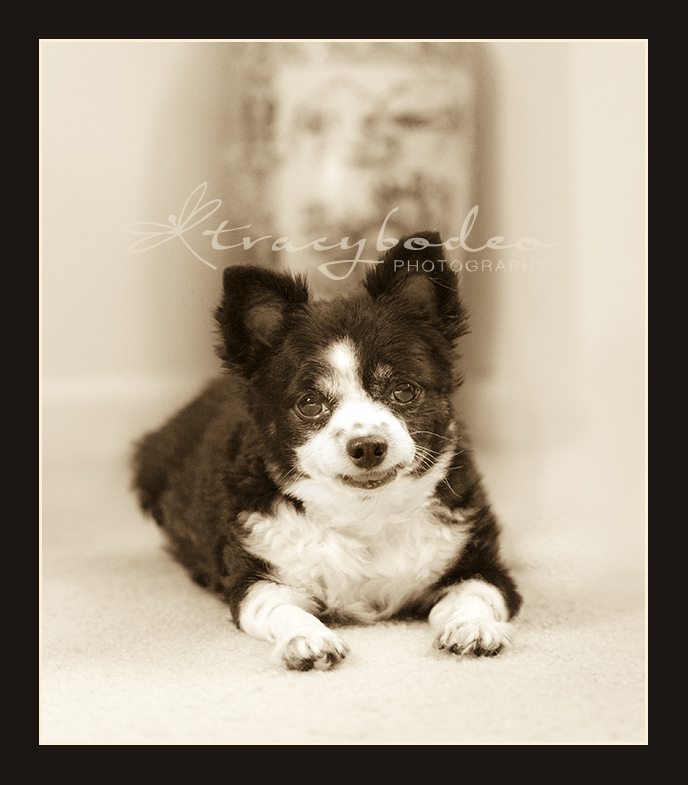 Digital Image Pet Portrait Packages now available at tracy bodeo photograpy; Bethlehem, Allentown, Easton dog, cat, pet portraiture. New for 2015- Digital Image Packages…. In the past, I have always done all the printing of any images I have taken to assure that the files are printed properly, with color accuracy and on the best paper. However, with the access to so many unique products that can be created when images are uploaded online, many people would prefer to have their image files on a CD and have printed what they want, whenever they want. So, to accommodate the needs and wants of more clients, I have finally decided to add digital image packages to a client’s session choices. Although I will still provide the highest quality printing services, I will now give clients the option of packaging their session with a set of High Resolution digital image files to print themselves. 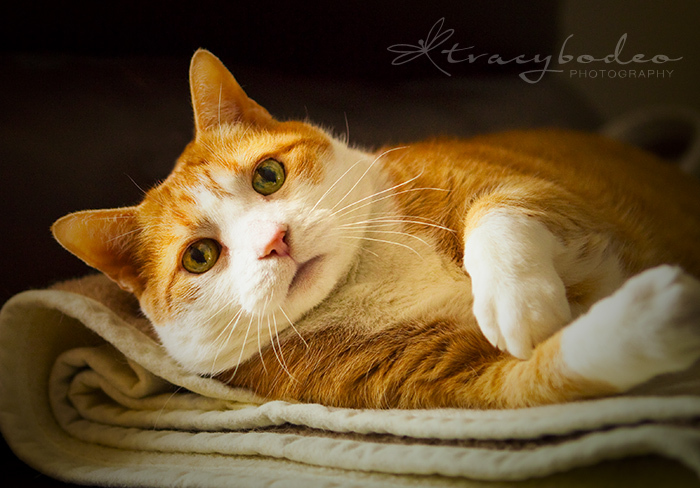 Imagine your adorable little cat’s face on a coffee mug or your beautiful dog on a blanket; now those additional choices are yours with tbp professionally created images, saved for you on CD/thumb drive. Clients can choose a digital image portrait session package, or purchase an ‘a la carte session and add on prints, digital files or a combination of the two depending on how clients would like to use their images. Clients will still continue to receive LowRes digital image copies of purchased prints, so they can share them online. Purchased HighRes files will also include a complimentary LowRes copy for computer use. Digital files start at $55.00 each and digital packages start at $295.00 To see a complete list of sessions, packages, wall art and print prices, visit my SESSIONS & PRODUCTS pages on my main website or see the digital packages by clicking here. 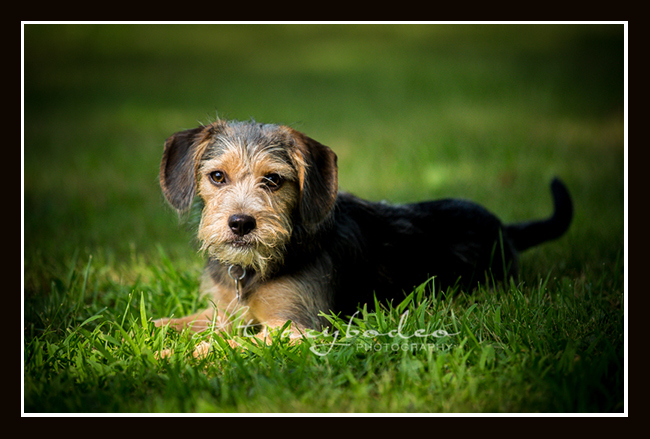 Are you looking for a quick portrait session for your pet this summer? Call or email to book a new mini-session. The natural light Mini Sessions can take place at any of our pet-friendly local parks (or your backyard) and will last 20-30 minutes. You will have access to an online proofing gallery containing ~5-10 of the best images from the session, where you can choose your favorites to be printed. The session fee is only $75.00. You can learn more about my sessions or see the `a la carte image, print and wall art prices by visiting my main website at www.tracybodeo.com. 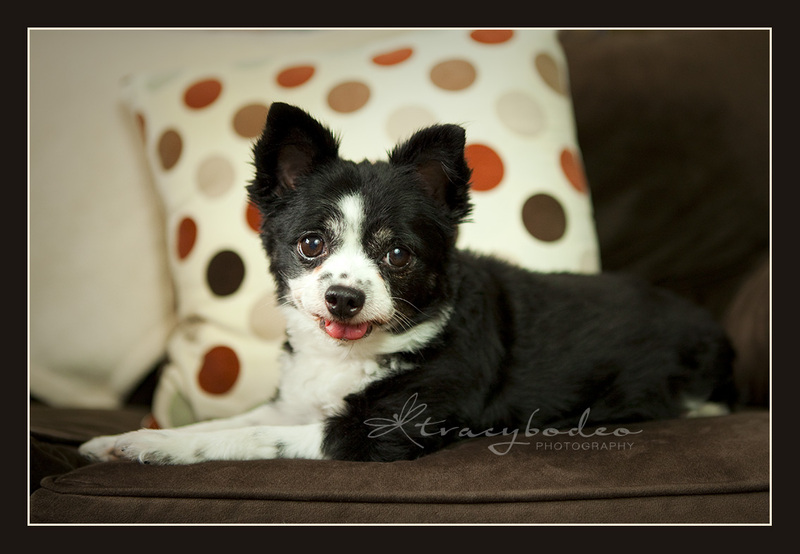 Gia the Chihuahua; pet photography by Tracy Bodeo, Bethlehem, Lehigh Valley, nature, pet portrait, and fine art photographer. In having to take this semester off from most of the photography I do, I never got around to posting some images I really would have liked to. 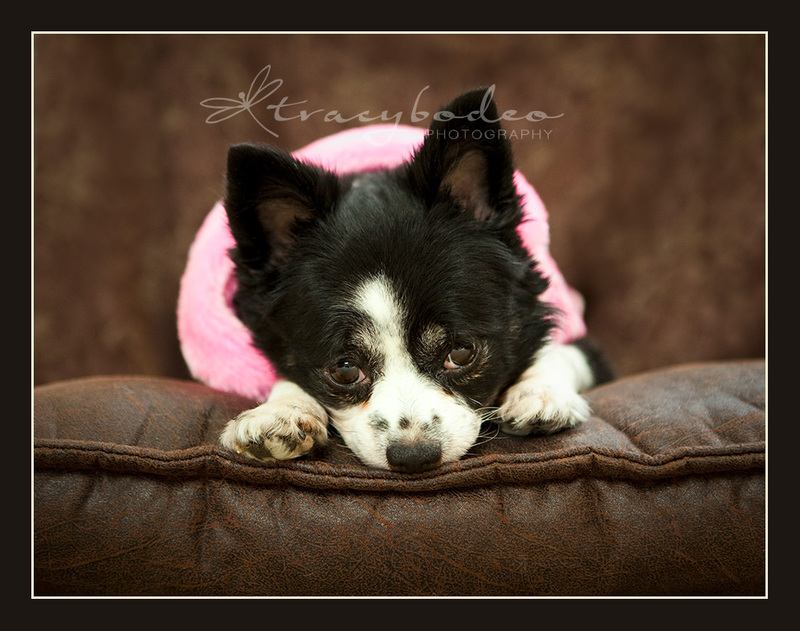 The images below are of Gia, a beautiful, sweet Chihuahua who is no longer with us. 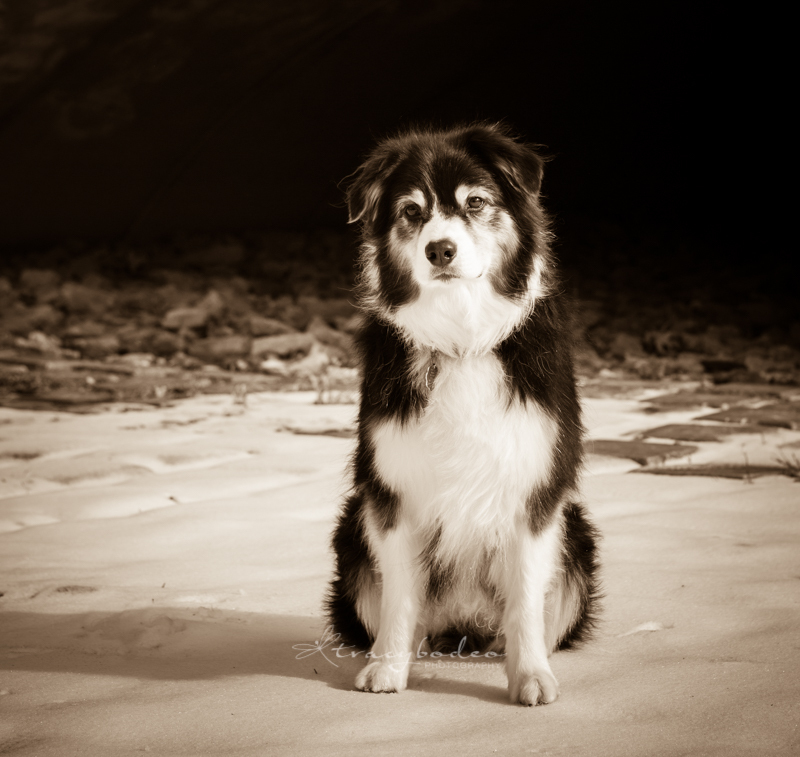 I was lucky enough to have the pleasure of meeting and photographing Gia shortly before she had to be put down. Although Gia still looks young and spry here, she unfortunately developed health problems that gave her mom no choice but to let her go. So sad. 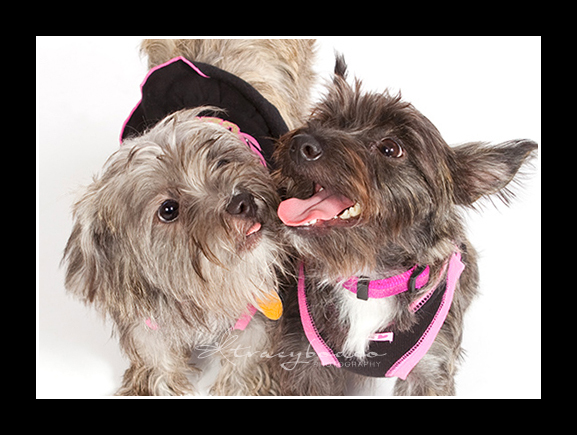 There’s still time to get your 2013 CAHW pet calendar– contact tracy bodeo photography or visit the Center for Animal Health & Welfare. 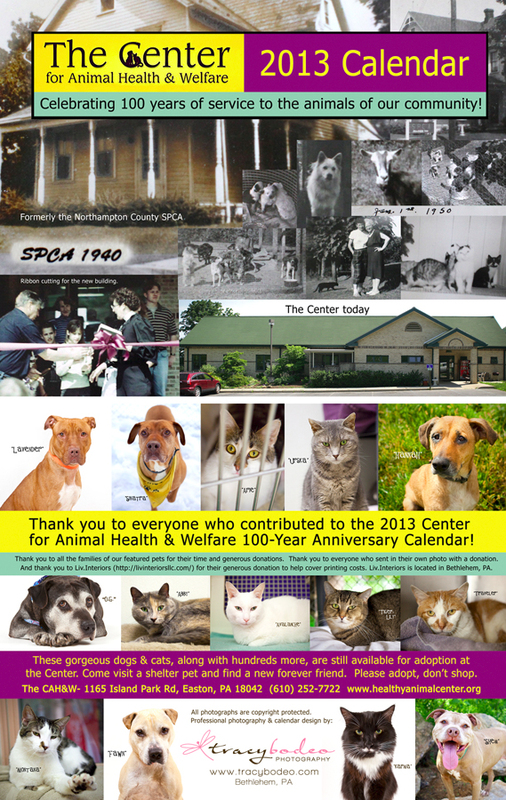 The CAHW 2013 pet calendar celebrating the Center’s 100 years in operation is still available. You can get your calendar for $20.oo and all $ goes to the animals at the Center. To see a preview video highlighting our calendar models and some of the fun “out-takes” click here: Calendar Video. Contact me or come down to the Center for Animal Health & Welfare to pick up a copy of the 2013 Center for Animal Health & Welfare 100 year anniversary calendar, featuring gorgeous pets from in and around the Lehigh Valley. The calendars are oversized at 9.5 x 12.25 and they can be purchased for $20.00 each. All $20.00 goes directly to the animals at the Center! Calendars make nice holiday gifts– get yours now! The Center for Animal Health & Welfare is located at 1165 Island Park Rd, Easton, PA 18042. Visit their website for operating hours: www.healthyanimalcenter.org. 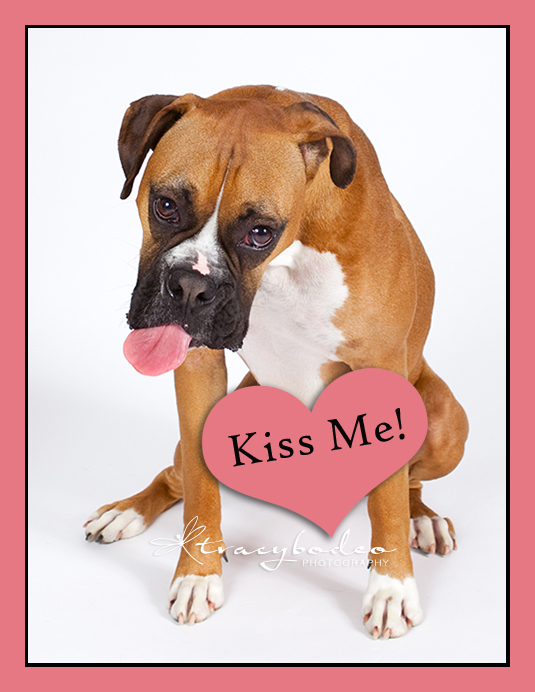 Only 3 weeks left to get your pet’s picture on our CAHW 2013 calendar! 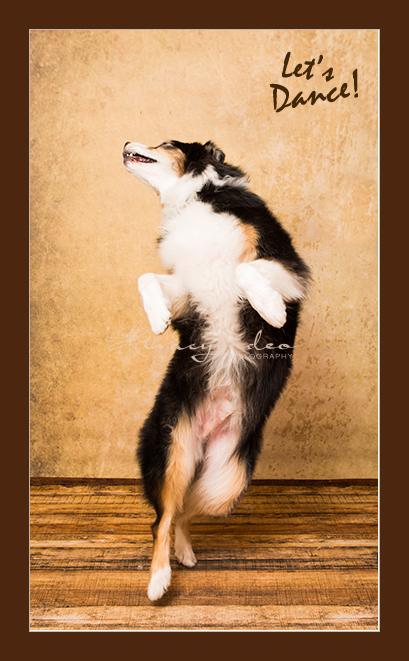 ; Pet photography by Tracy Bodeo, Lehigh Valley portrait photographer. 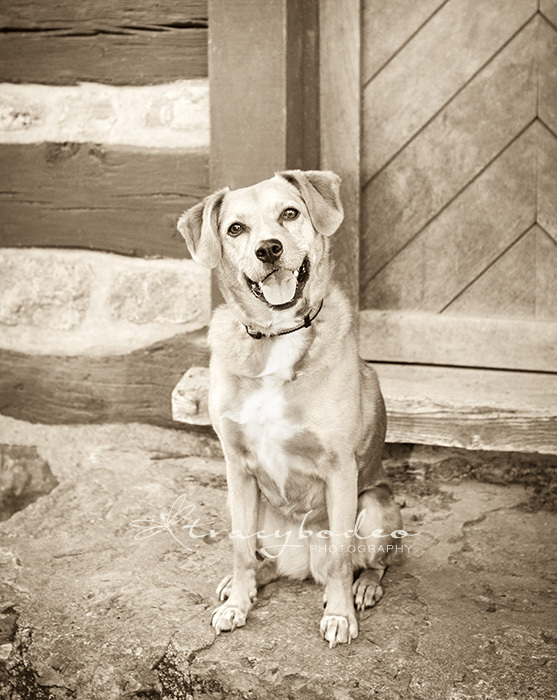 Time is almost up for getting your pet’s portraits on our 2013 Center for Animal Health and Welfare calendar. The deadline for submitting your own images is September 7th, 2012. If you would like to make a donation and submit a picture of your pet, please contact me right away for instructions on how to do so. Also– there are only a few “pet of the month” spaces left. If you would like your pet photographed so they are featured as one of our 12 large pictures on the calendar, please contact me now to set up your appointment. To read more details about this project, please visit my previous post or click here.